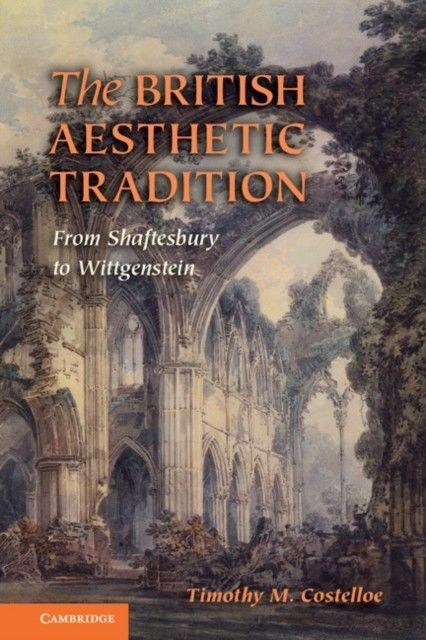 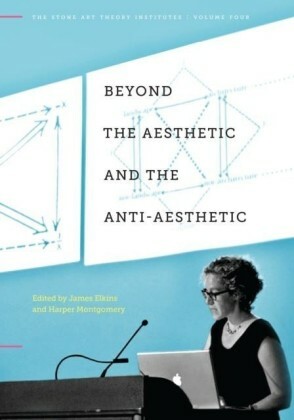 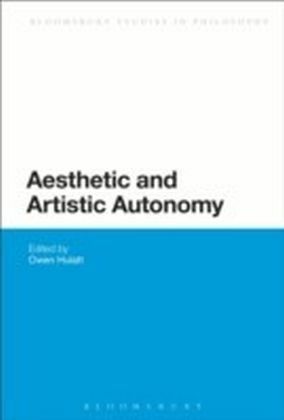 The British Aesthetic Tradition: From Shaftesbury to Wittgenstein is the first single volume to offer readers a comprehensive and systematic history of aesthetics in Britain from its inception in the early eighteenth century to major developments in Britain and beyond in the late twentieth century. 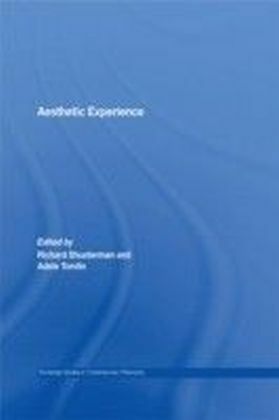 The book consists of an introduction and eight chapters, and is divided into three parts. 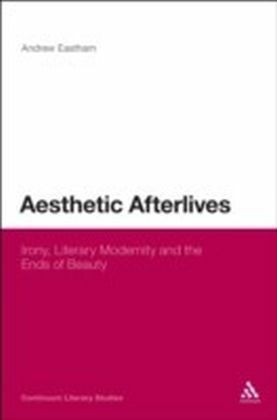 The first part, The Age of Taste, covers the eighteenth-century approaches of internal sense theorists, imagination theorists and associationists. 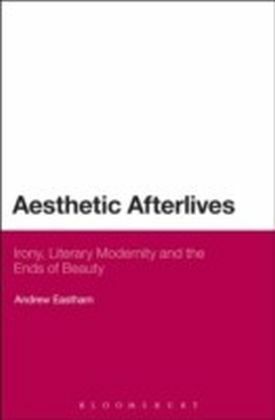 The second, The Age of Romanticism, takes readers from debates over the picturesque through British Romanticism to late Victorian criticism. 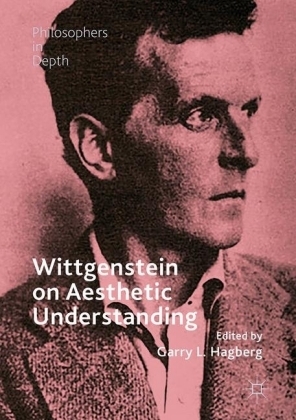 The third, The Age of Analysis, covers early twentieth-century theories of Formalism and Expressionism to conclude with Wittgenstein and a number of views inspired by his thought.